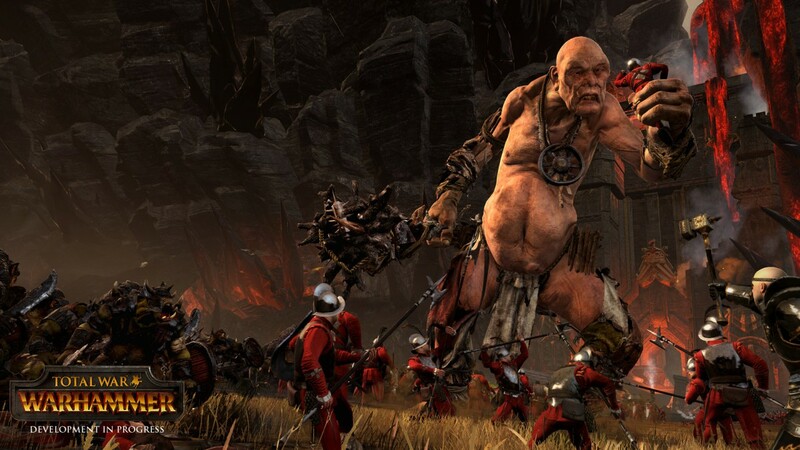 New gameplay trailer revealed for Total War: Warhammer - Use a Potion! 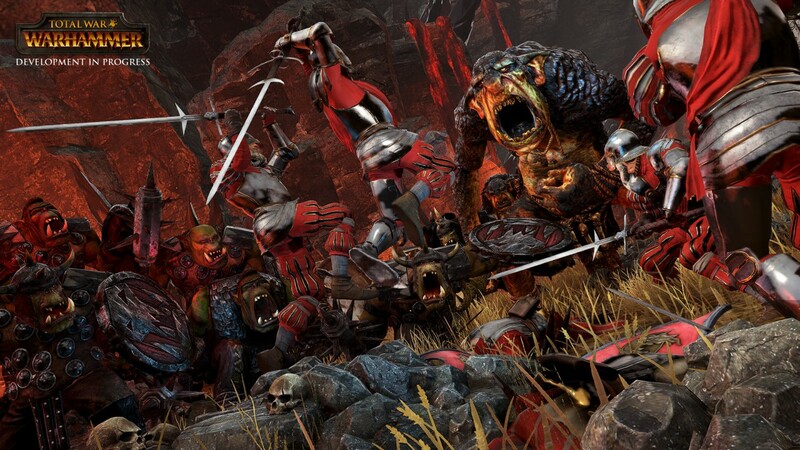 “Today Creative Assembly have posted brand new gameplay footage showcasing an explosive battle between legions of Orcs & Goblins against noble Bretonnia. This twelve minute Let’s Play marks the second ever in-game battle shown from the huge Fantasy strategy game due out later this year. 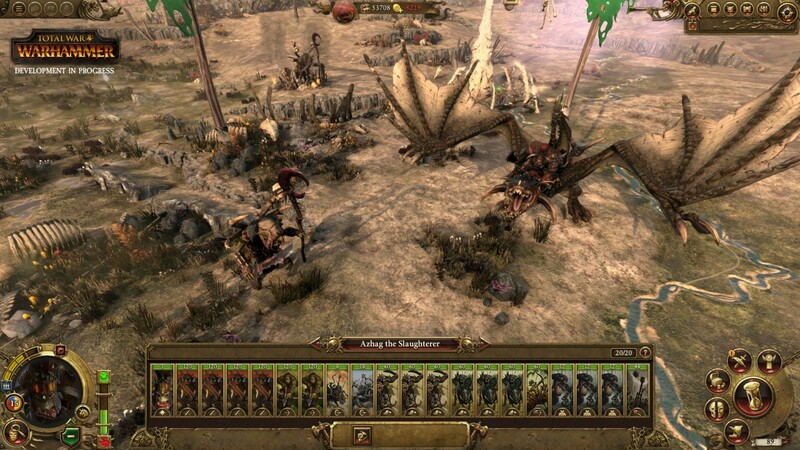 Following the Empire Campaign Walkthrough (https://youtu.be/vJUWImJUZrU) released earlier this month, the new video provides a detailed, work in progress look at a set piece Quest Battle available when playing as the Greenskin Legendary Lord, Azhag the Slaughterer. 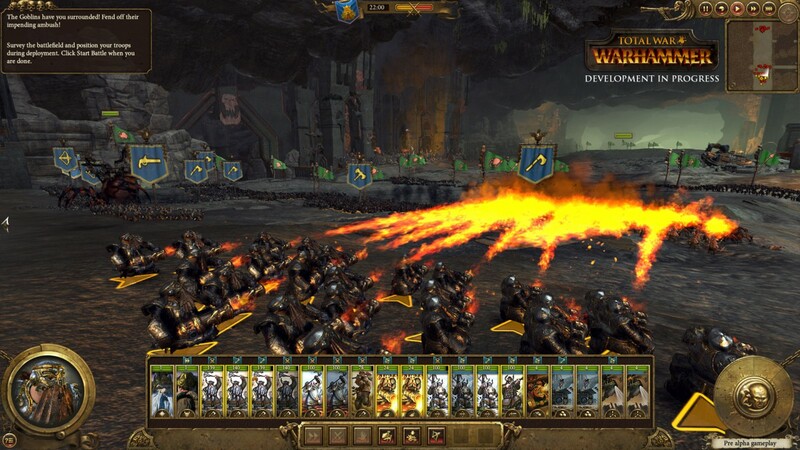 It also offers an early look at some key battle mechanics such as the return of Guard mode, the use of powerful battlefield Magic and a first look at the NPC faction Bretonnia in action. 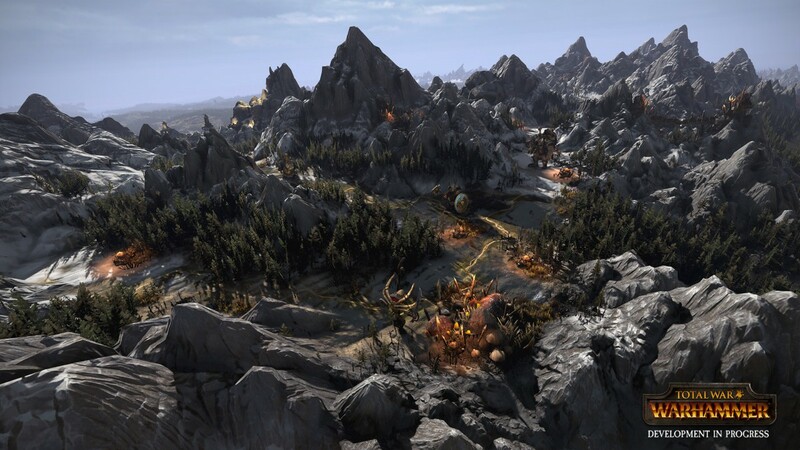 I’ll admit, I don’t have much experience with the Total War franchise, but given how cool the Warhammer universe is I can’t help but to feel a little excited for Total War: Warhammer. It’s coming to PC, Mac and Linux on April 28th 2016 – you can check the game out on its Steam page through this link.